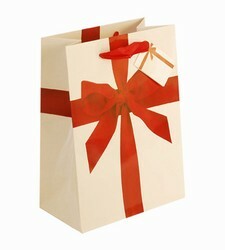 The end of a successful cricket season calls for a special celebration to acknowledge team effort and the outstanding players for the season. 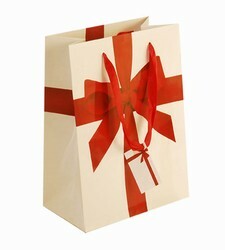 Success usually attracts the presentation of gifts to several of the outstanding team members in addition to awards presented by team. 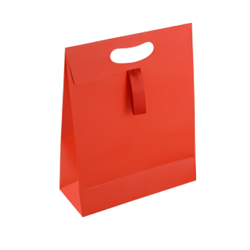 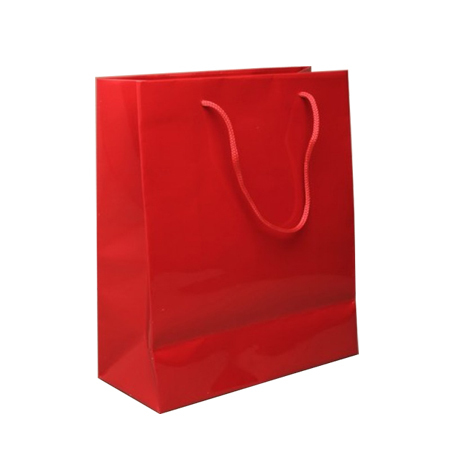 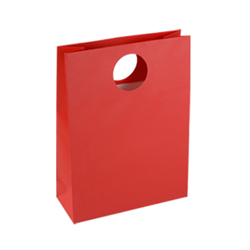 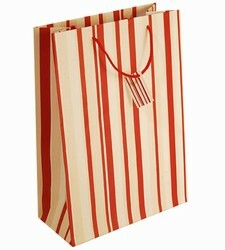 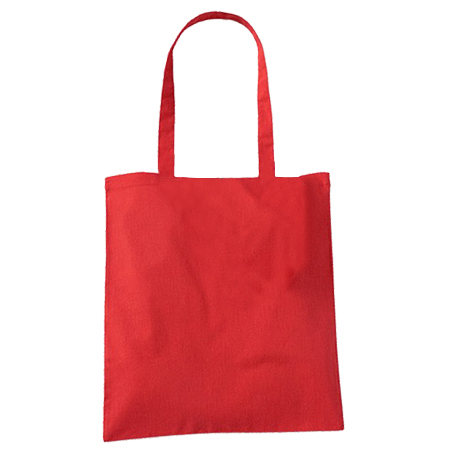 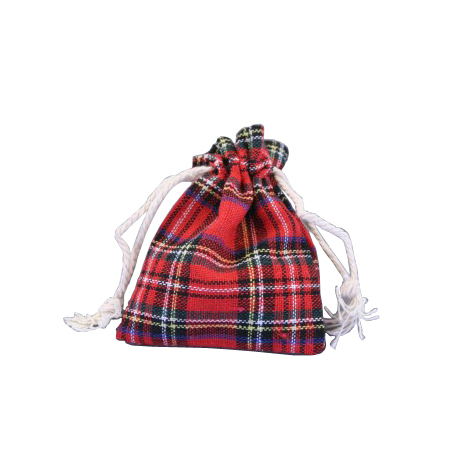 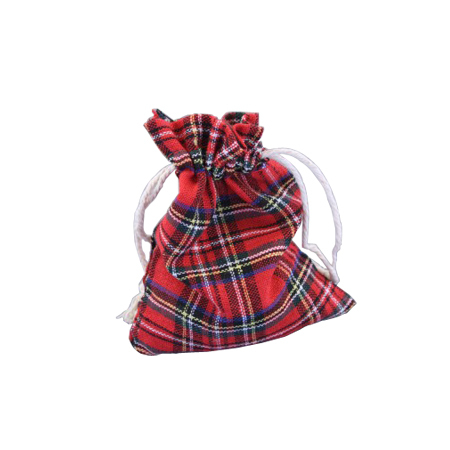 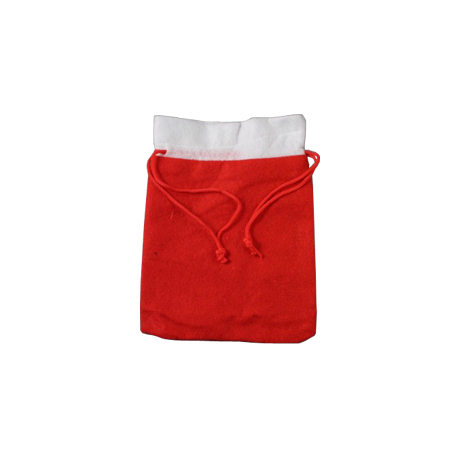 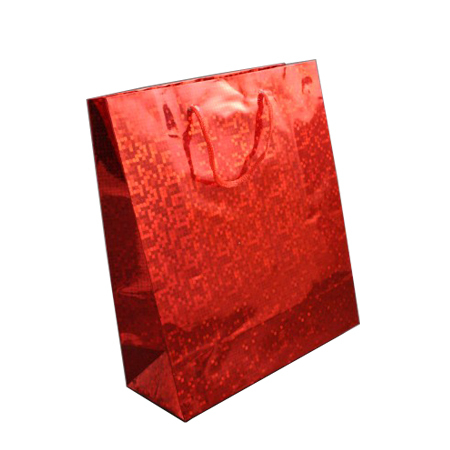 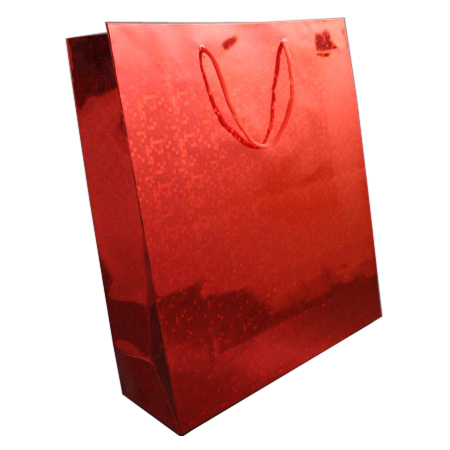 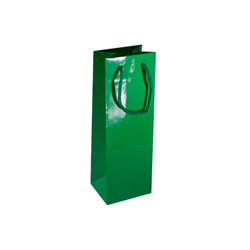 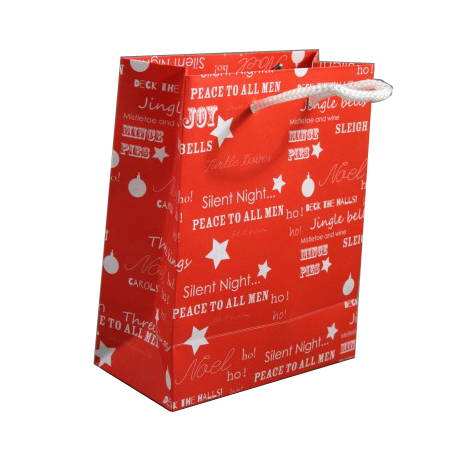 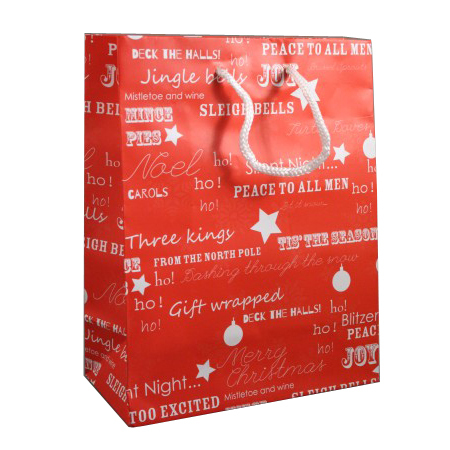 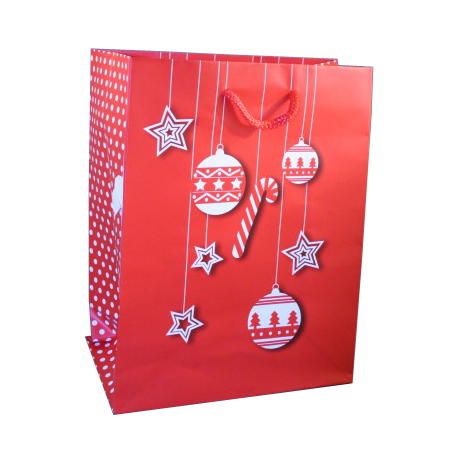 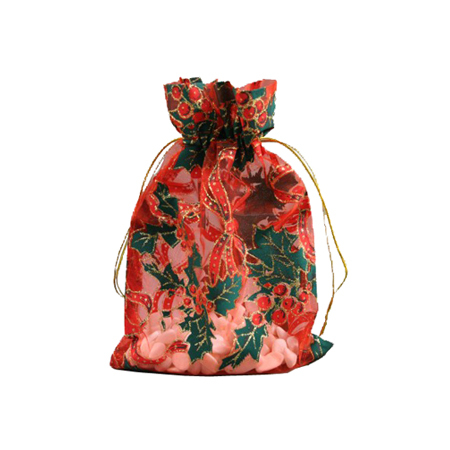 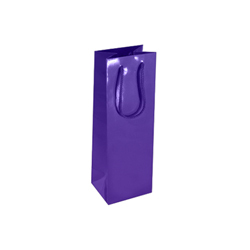 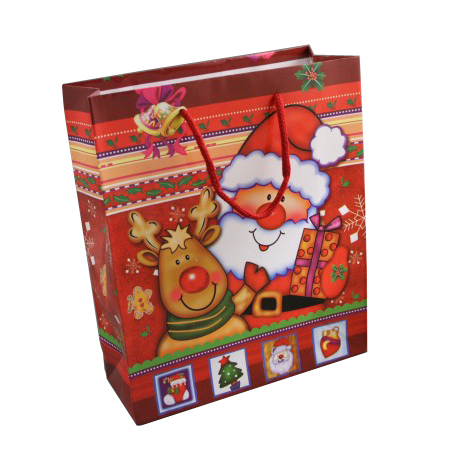 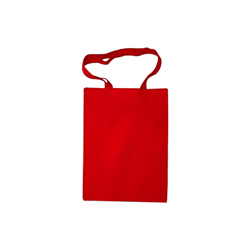 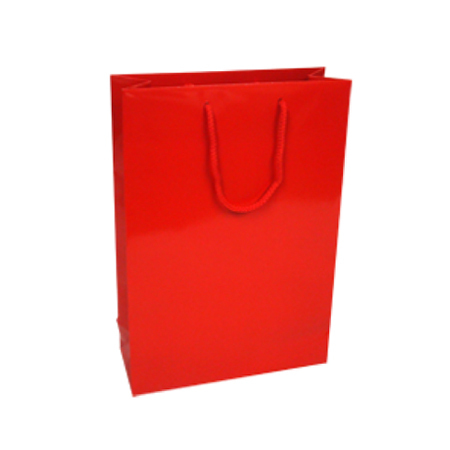 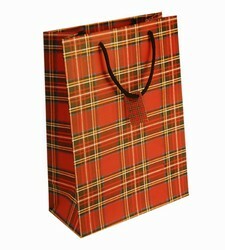 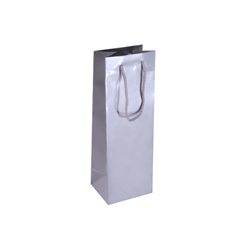 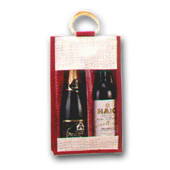 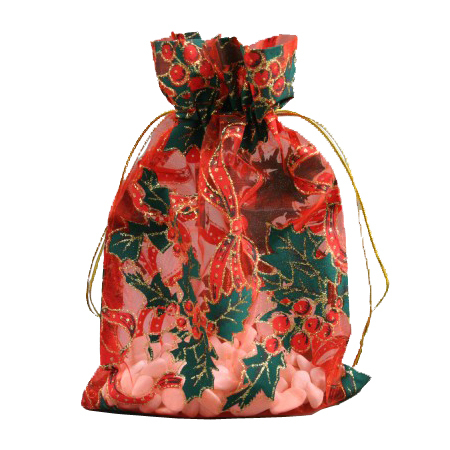 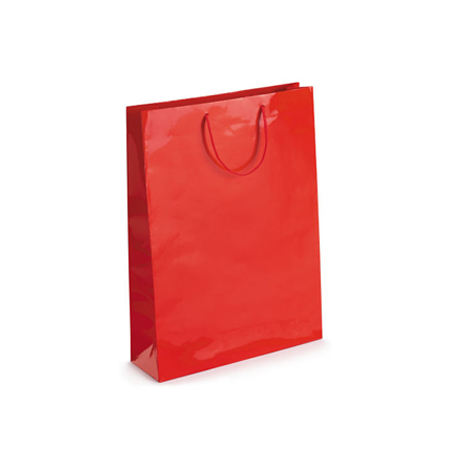 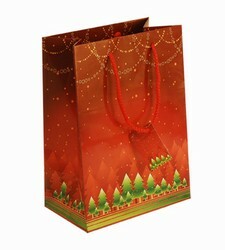 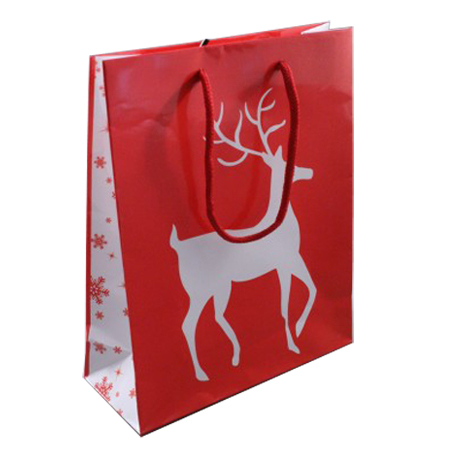 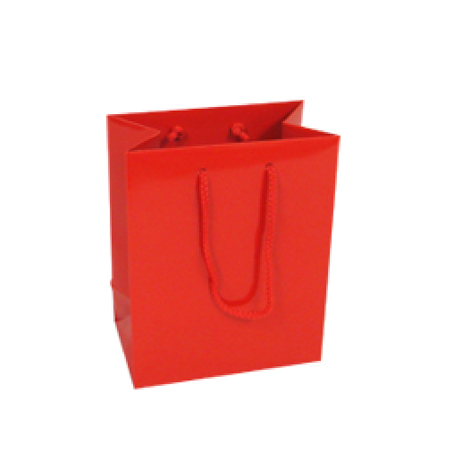 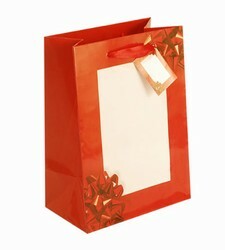 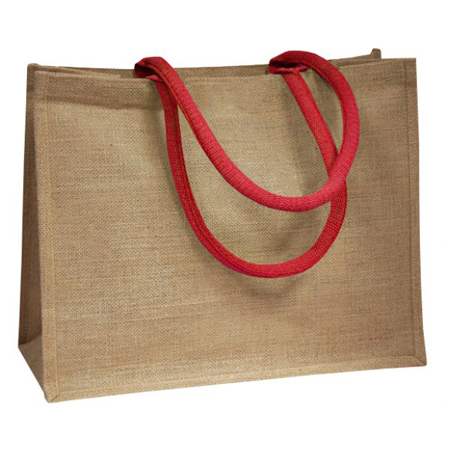 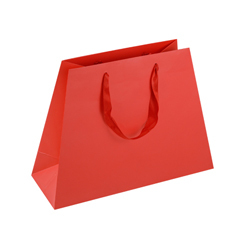 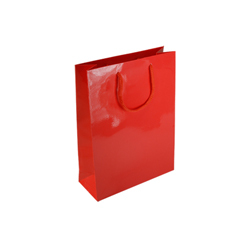 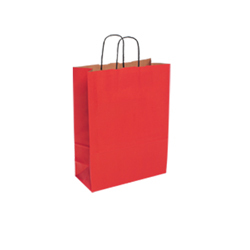 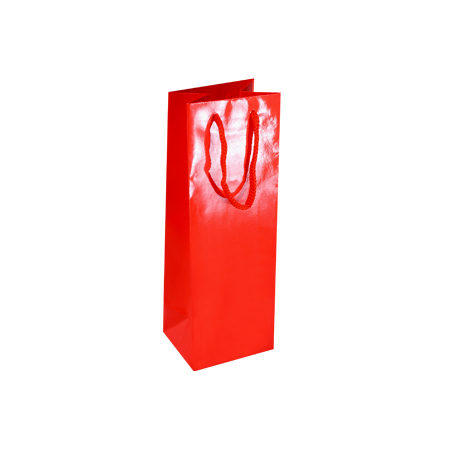 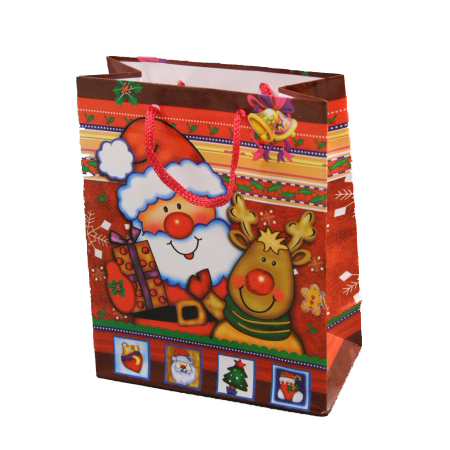 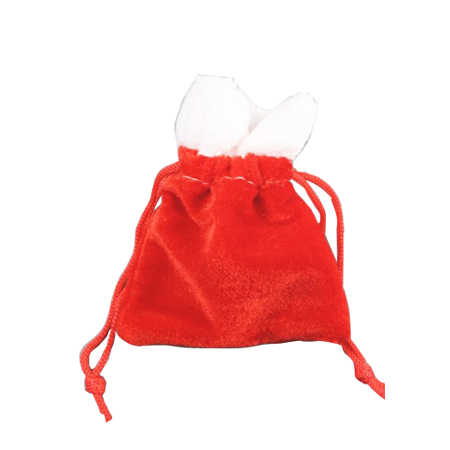 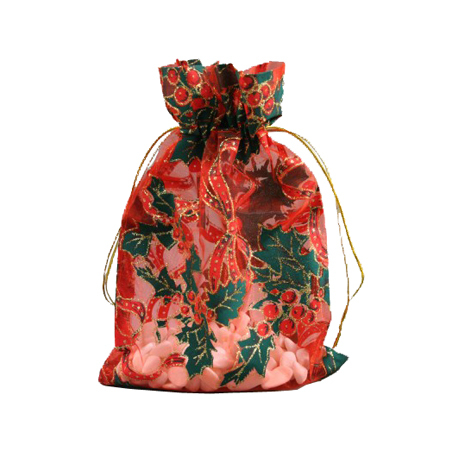 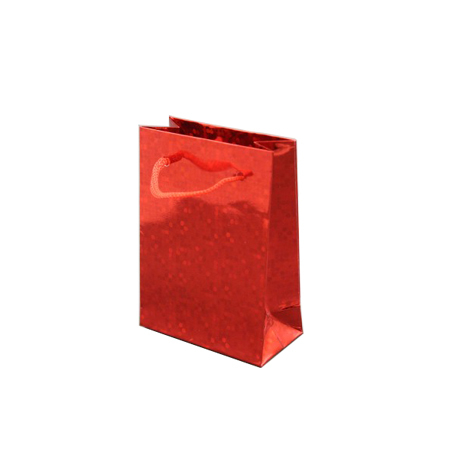 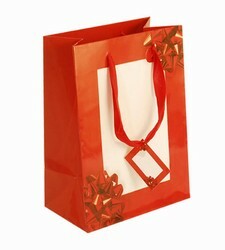 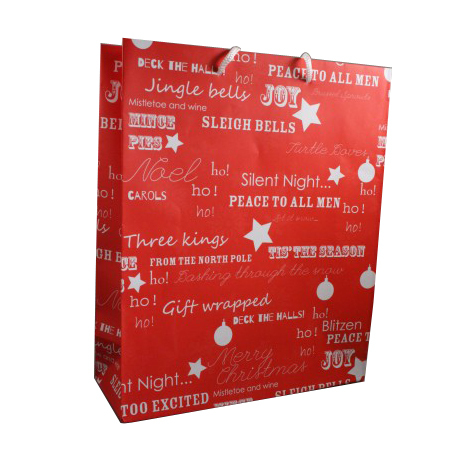 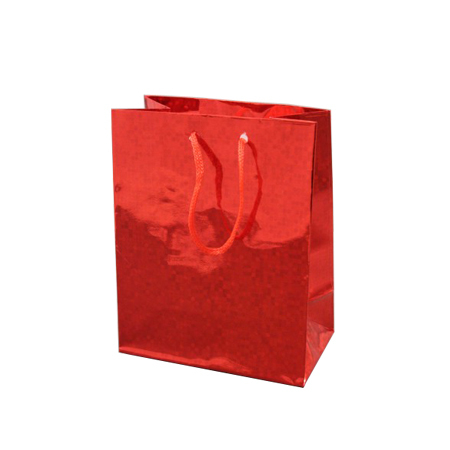 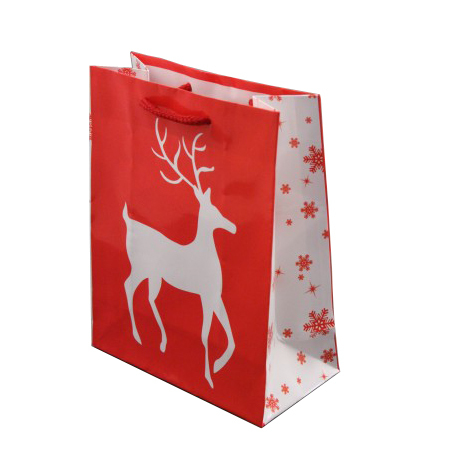 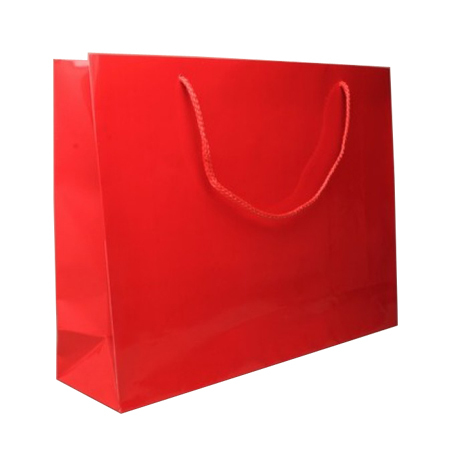 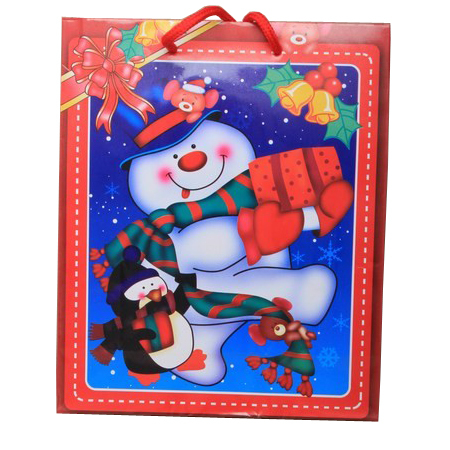 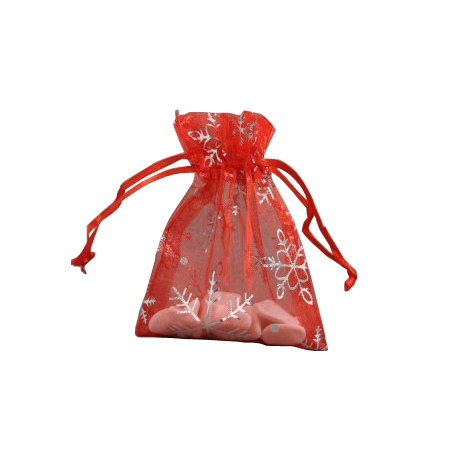 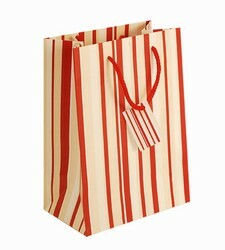 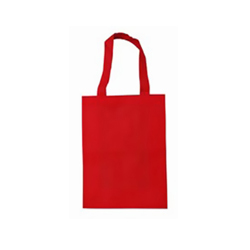 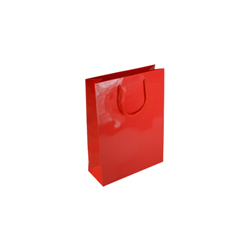 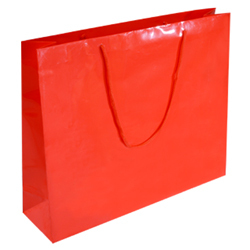 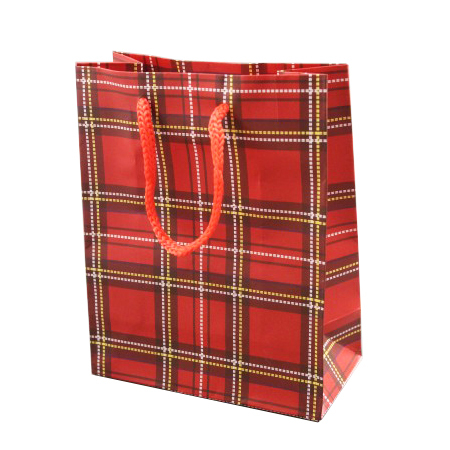 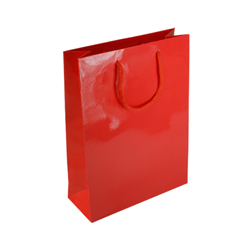 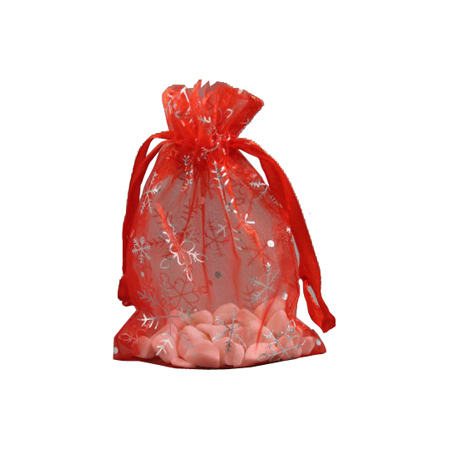 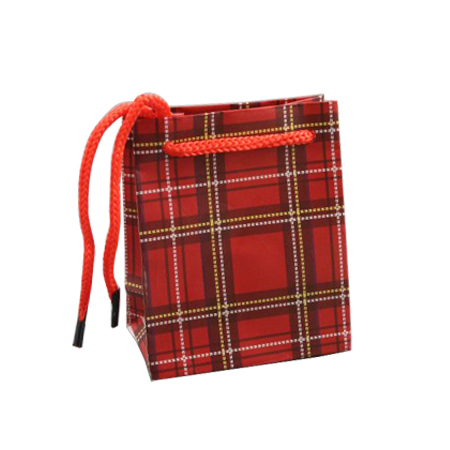 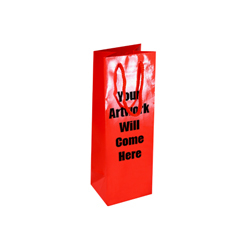 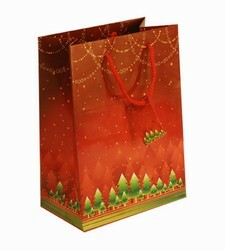 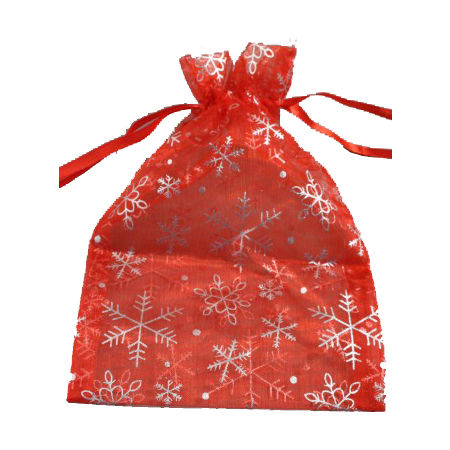 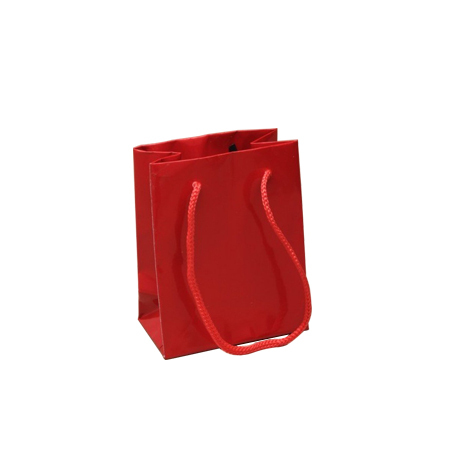 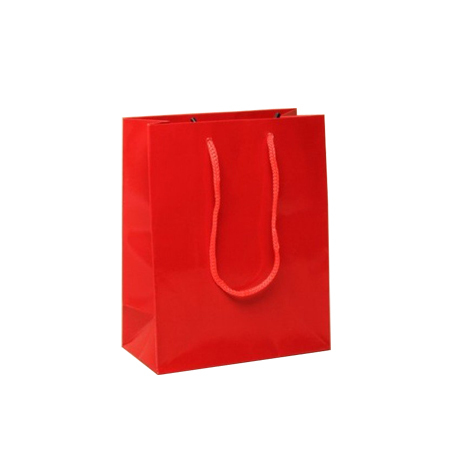 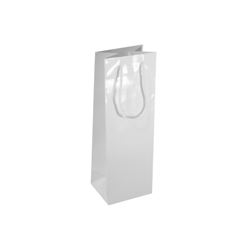 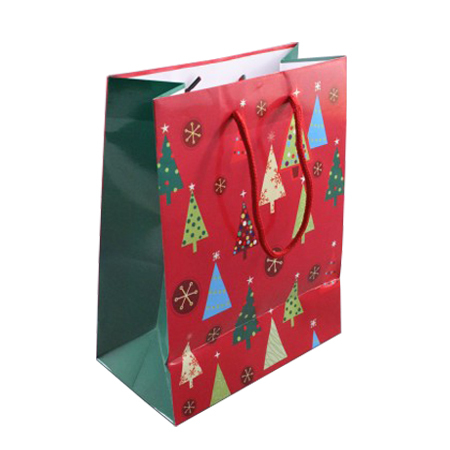 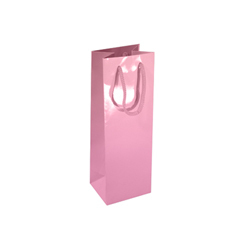 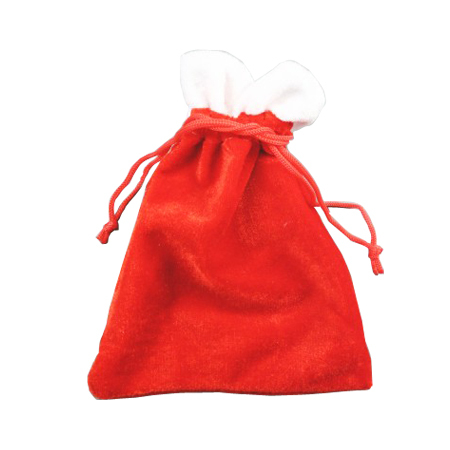 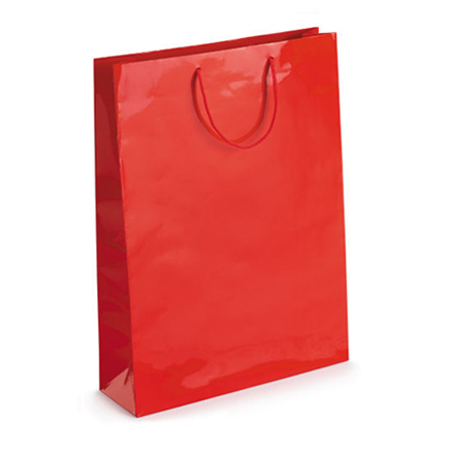 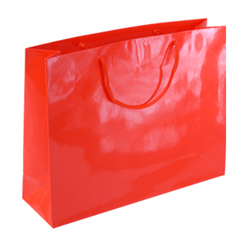 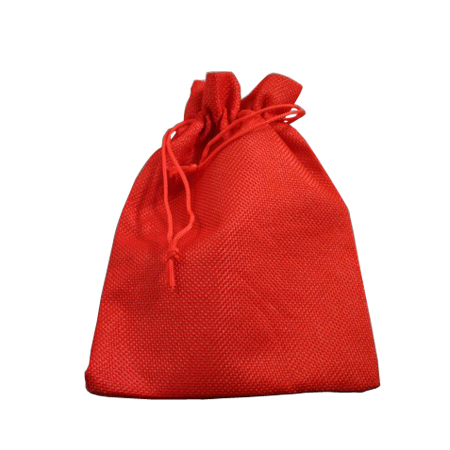 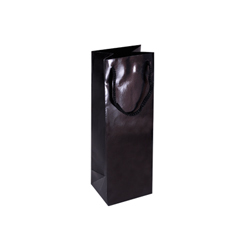 And there’s nothing better than a gift of delicious wine presented in colourful, elegant and classy style gloss laminated paper carrier bags from Shopping Bags Direct. 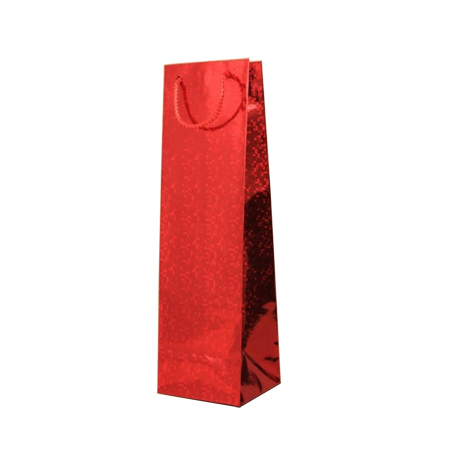 This dazzling red coloured wine bottle will surely capture the attention of everyone at the gathering with two bottles or more of delicious wine vintage. 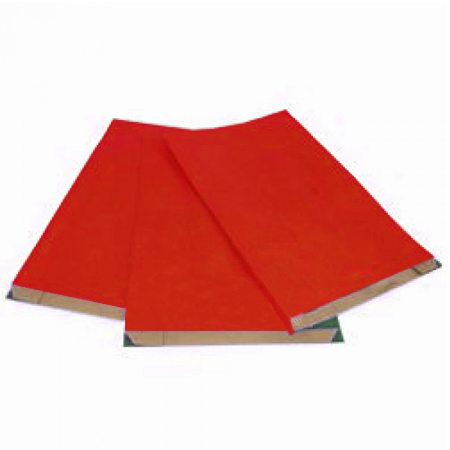 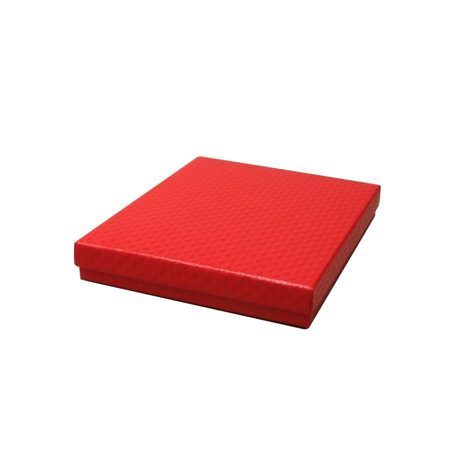 The shine is accentuated by the gloss laminated surface applied with due diligence while the whole frame is held strongly together by the lamination itself and cardboard reinforcements at both top and bottom ends. 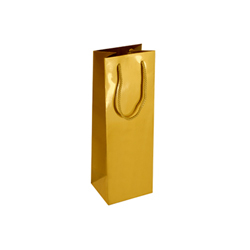 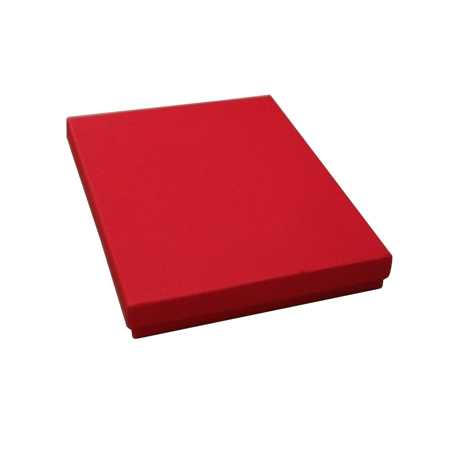 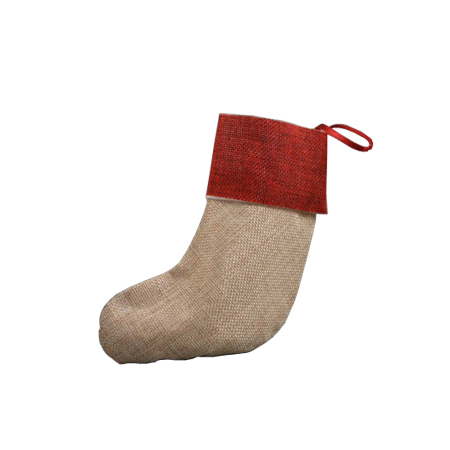 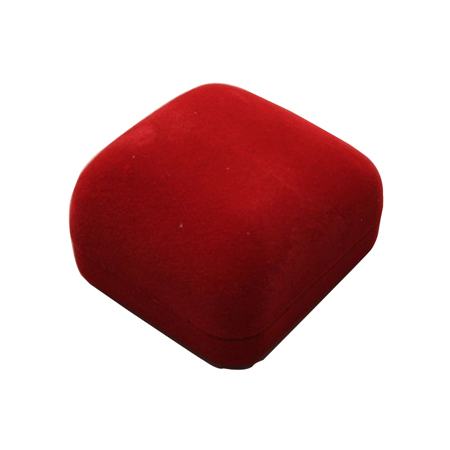 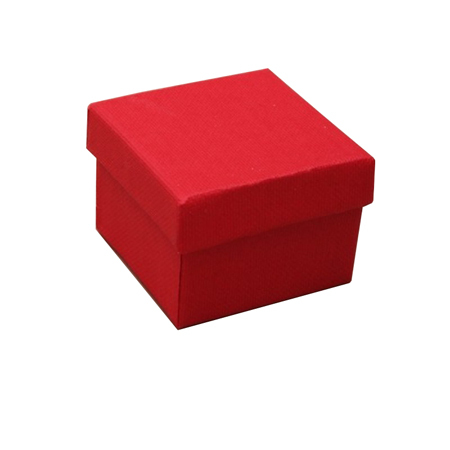 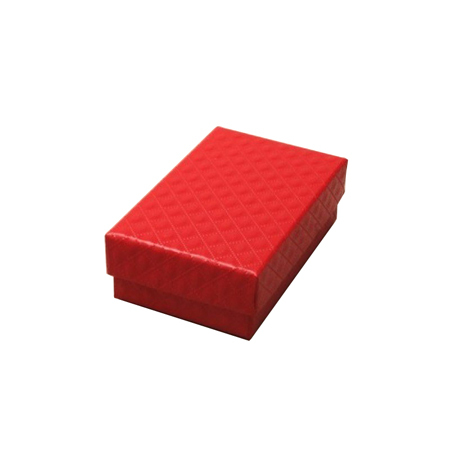 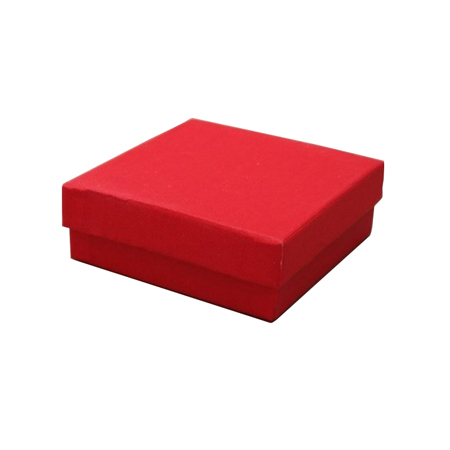 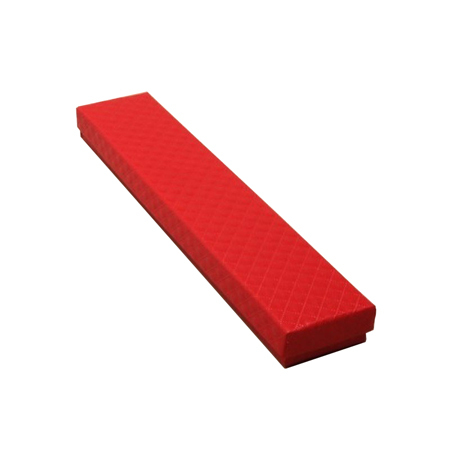 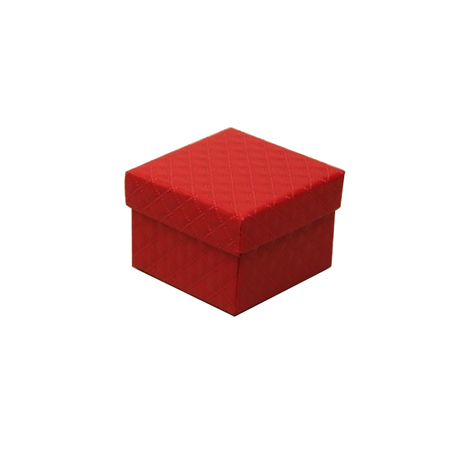 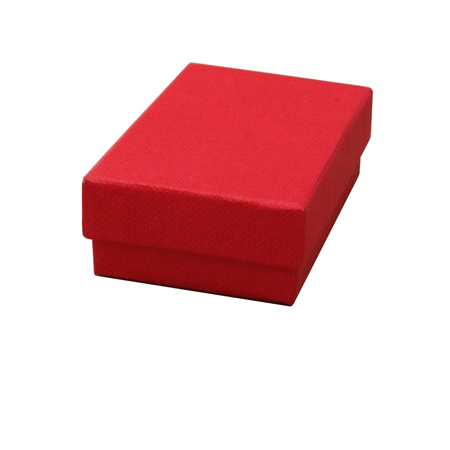 They’re so strong, elegant and stylish you couldn’t ask for a better gift to a worthy recipient. 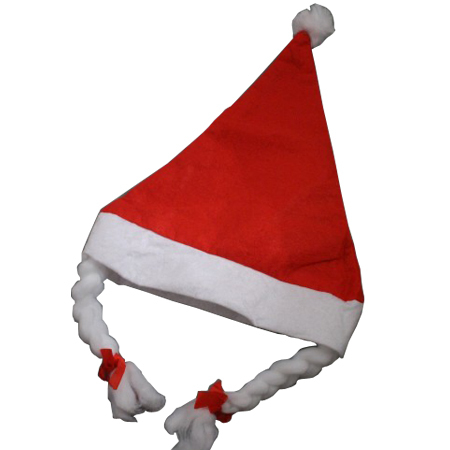 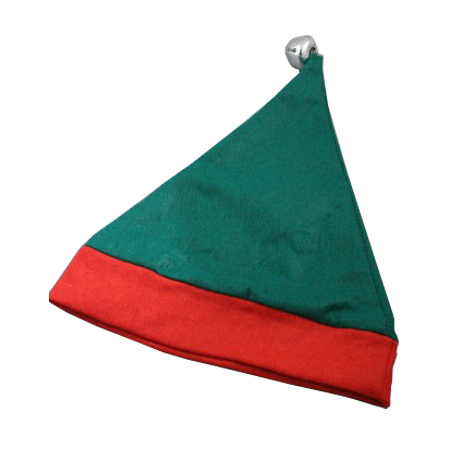 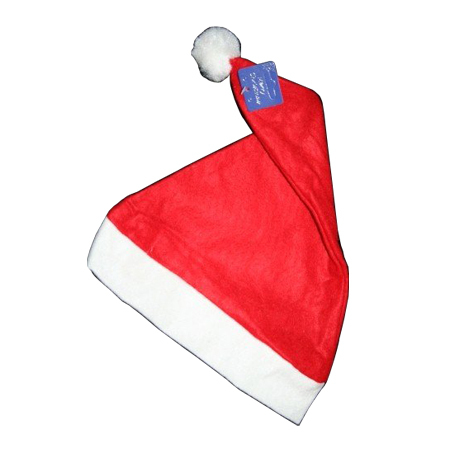 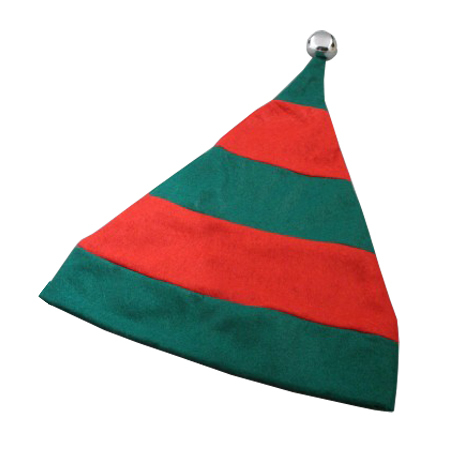 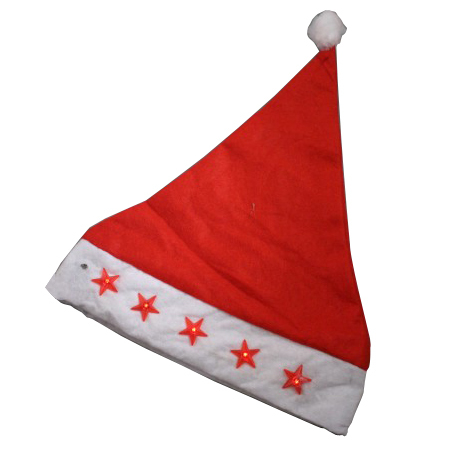 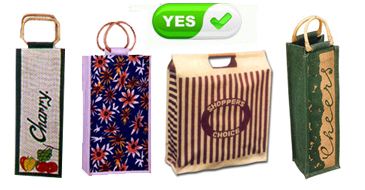 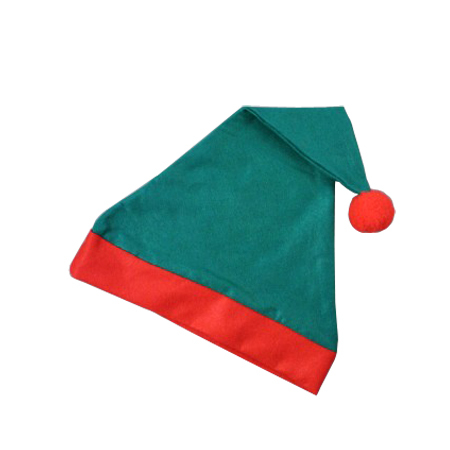 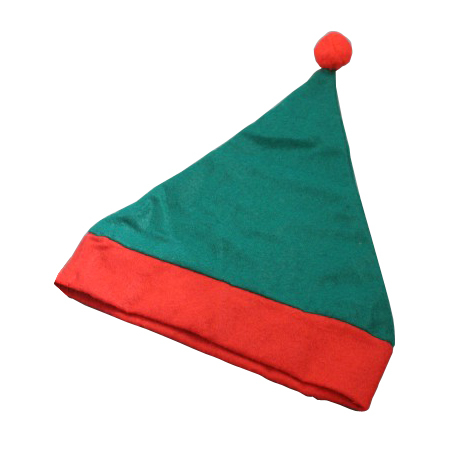 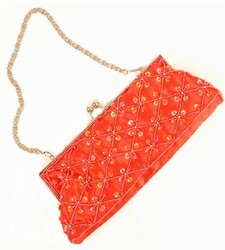 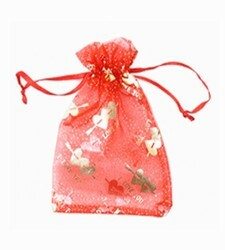 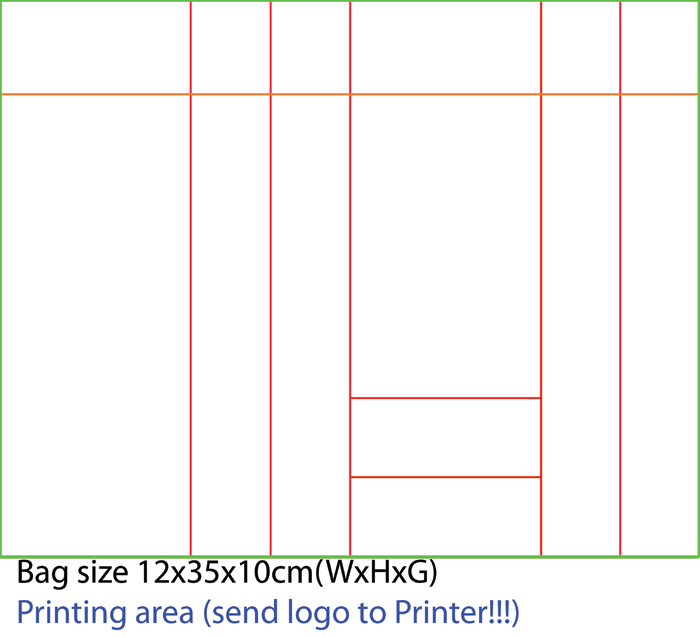 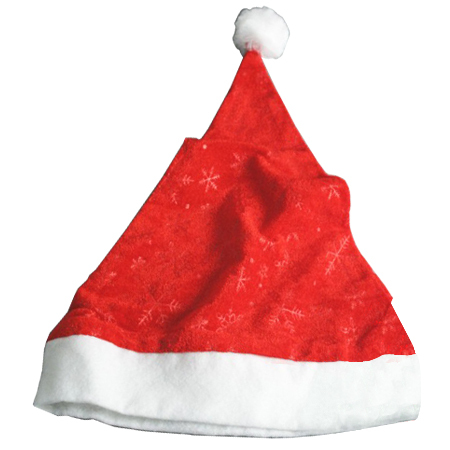 To find more browse www.shoppingbagsdirect.com or ring +44 (0) 207 993 3813.